Elissa is a partner and has been with the firm for over 27 years. She received her BA in Political Science from the George Washington University in 1979. Thereafter, Elissa taught violin at the New Jersey School of Music and worked as a Union banquet bartender in Philadelphia before attending law school. Elissa obtained her JD from Temple University School of Law in 1987. 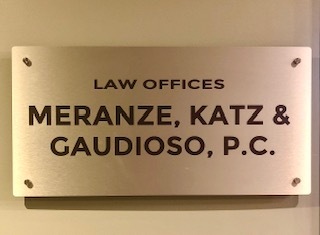 She is licensed to practice law in both Pennsylvania and New Jersey and is a member of the Pennsylvania, Philadelphia and New Jersey Bar Associations. Elissa is admitted in practice in the Supreme Courts of Pennsylvania and New Jersey, the U. S. District Court for the Eastern District of Pennsylvania, the U. S. District Court for the District of New Jersey, and the U. S. Court of Appeals for the Third Circuit. 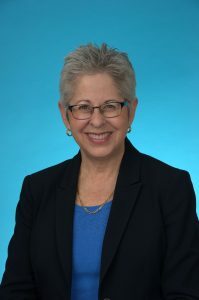 In addition to general labor law, Elissa is committed to assisting Union members and other individuals with their personal legal needs such as family matters (child support, custody and divorce), Wills, Powers of Attorney, Living Wills, consumer disputes, and other general legal matters. Elissa is a passionate and avid animal lover. She is a member of the Animal Law Committee of the Pennsylvania Bar Association. Elissa currently serves as the Secretary of the Board of Directors of Woodstock Farm Sanctuary. She is also the President of Humane PA PAC, Pennsylvania’s political voice for animals. She previously served on the Board of The Humane League. Elissa is a volunteer with the Northeast Animal Rescue and Philadelphia Animal Welfare Society (PAWS). She shares her home with her husband and three cats.